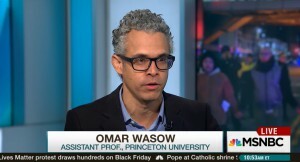 Princeton professor Omar Wasow has a relevant paper that examined county-level voting patterns in the 1960s. What he found is that exposure to nonviolent protests pushed people to vote for the more liberal presidential candidate, while exposure to violent ones pushed people to vote for the more conservative candidate. Wasow, who focuses on race and technology, argues that on-demand sites and apps have the potential to reduce subtle and not-so-subtle forms of discrimination. For example, Uber has been credited by some for making it easier to hail a taxi for people of color. The key may be the app’s interface, which makes it harder for drivers to refuse passengers on the basis of their race or their destination. 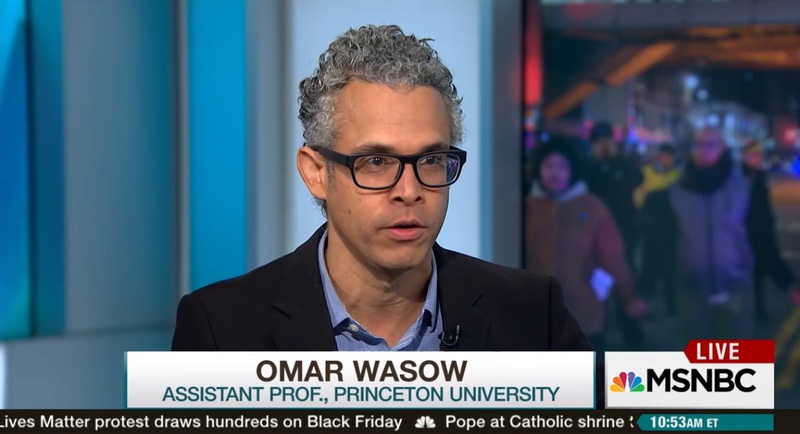 My research on the political consequences of black-led nonviolent and violent protests was written up in The Washington Post, New York Magazine and The Week. 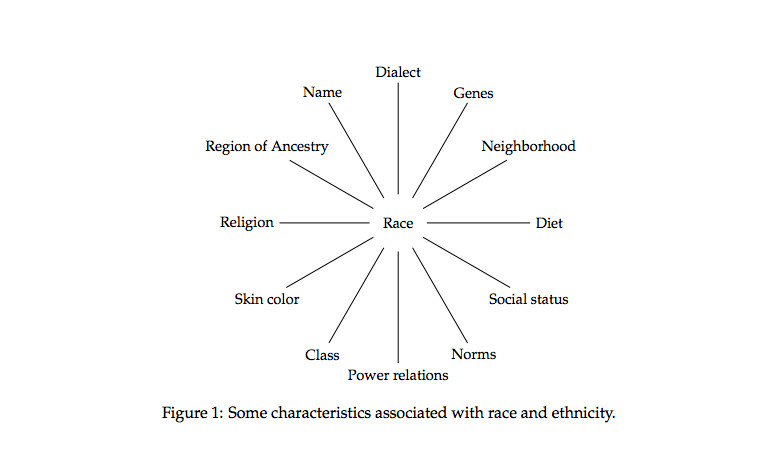 …quantitative researchers should acknowledge that any one person’s racial identity is more like a collection of many different factors — from skin color, to neighborhood, to language, to socioeconomic status. The movie was completed near the end of the year, and the screeners came late and somewhat sporadically. Perhaps that partly explains why “Selma,” which was second to “Boyhood” in critical acclaim as measured by Metacritic, received just two nominations, for best picture and best song. This got me wondering, was Selma an outlier? So, is Selma an outlier? David Carr appears to have missed one other film, Two Days, One Night, that rated slightly higher than Selma on Metacritic and received only one nomination. That said, both films appear to have gotten a raw deal when you compare critical reception to Academy Award nominations. More broadly, there doesn’t appear to be much correlation between what critics like and recognition by the Academy. As to the plot, there’s lots of room for improvement so I’ve posted the data and code below. Today’s problems may be easily identified through such racial disparities, but they aren’t necessarily best addressed through solutions that center on race, Wasow said. “One of the great challenges of our times is that the disparities we face today have more complex causes and point less straightforwardly to solutions,” he said. Wasow pointed to the criminal justice system, and particularly the war on drugs, as an area where eliminating racially discriminatory laws and practices hasn’t created a truly just system. Princeton University commemorates the legacy of Martin Luther King, Jr. with an annual King Day celebration. I’m honored and humbled to be the keynote speaker for this year’s gathering on Monday, January 20th. The event will take place in Richardson Auditorium of Alexander Hall and is free and open to the public. It begins with musical selections at 1 p.m.
It’s a debilitating disease and a complicated topic. The great thing about Al Jazeera Tonight is that they generally spend 8-9 minutes on a subject as compared the 3-4 minutes typical on regular news shows. As a result, there’s a lot more room to delve in. See the full article and videos. 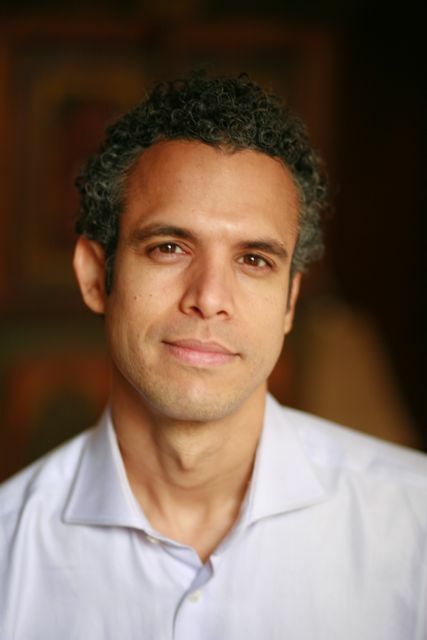 The Daily Princetonian graciously ran a profile of me and my atypical path to the academy.